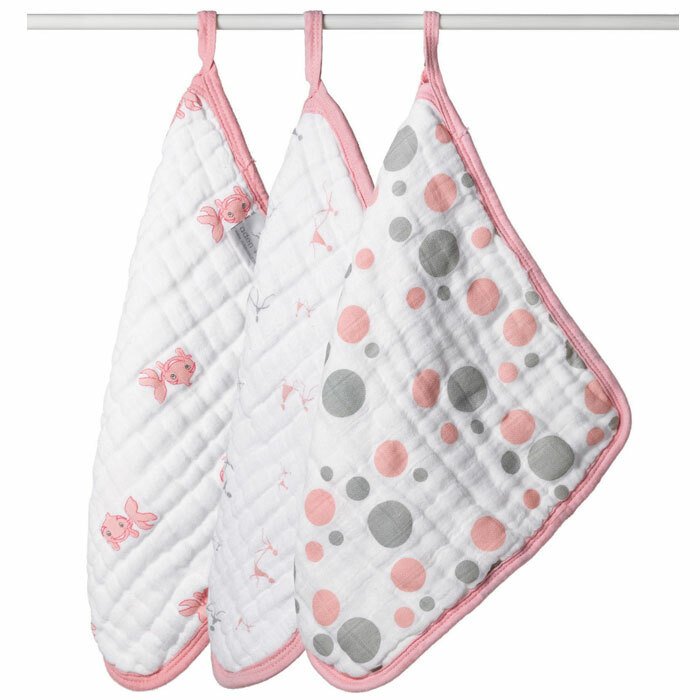 With our Aden and Anais 100% cotton muslin washcloths, your little one can scrub-a-dub-dub in style. 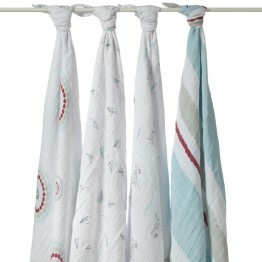 With our Aden and Anais 100% cotton muslin washcloths, your little one can scrub-a-dub-dub in style. These soft baby washcloths are gentle enough for delicate skin yet durable for everyday use. Both babies and kids find our washcloths to be the perfect addition to bath time fun!